How does A2X convert a foreign currency to my home currency so I can reconcile deposits? Do you have multiple marketplaces in different currencies than your home bank account currency? Do you have Amazon convert the funds from the marketplace currency to your home currency before depositing them to your account? Do you have a service outside of Amazon that converts the funds for you? If any or all of these apply, then you may be wondering how A2X handles multi-currency. Since A2X draws directly from Amazon marketplace events, settlements come into A2X in the currency of those marketplaces. Please Note: The conversion to your home currency happens in your accounting software. 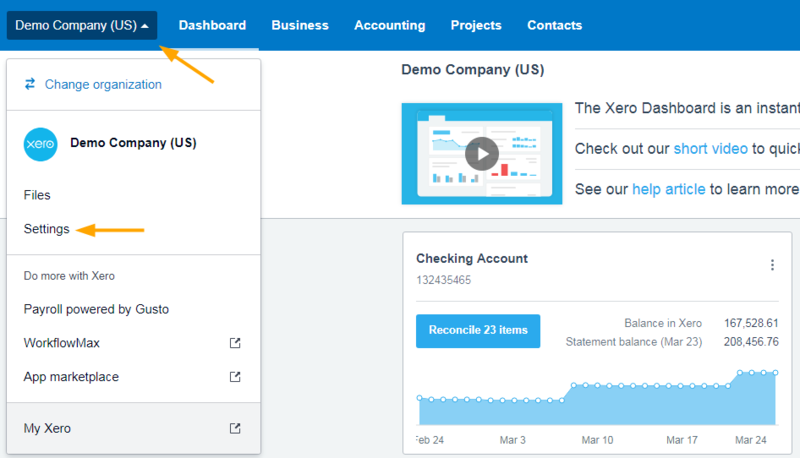 Whether it is Xero or QuickBooks Online, both have the capacity to calculate the exchange rate and any gains or losses automatically. It is worth turning on multi-currency to save you the time of making these calculations yourself and maintains your compliance. 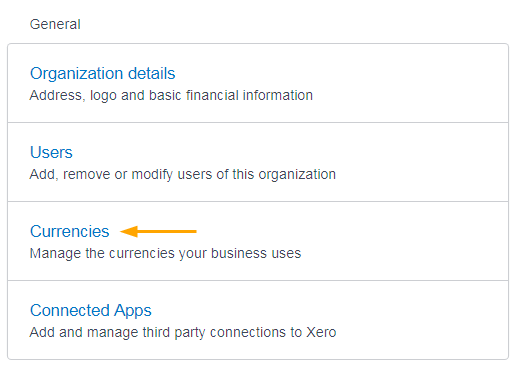 See "Where do settlements go when A2X sends them to Xero?" See "Handling multi-currency Amazon settlements in QuickBooks Online"